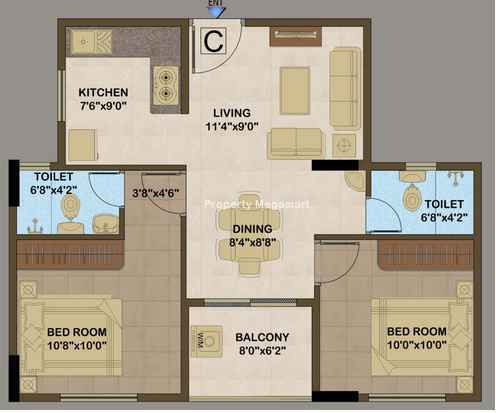 1 BHK - 702 sqft. 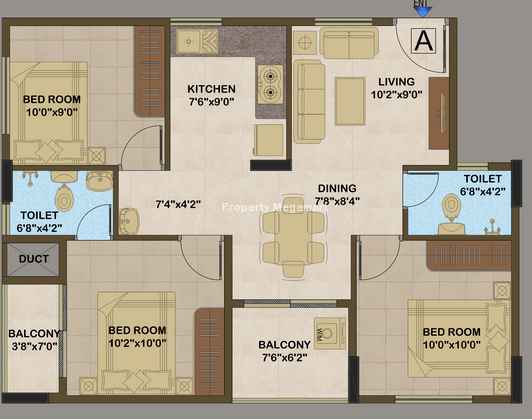 2 BHK - 885 sqft. 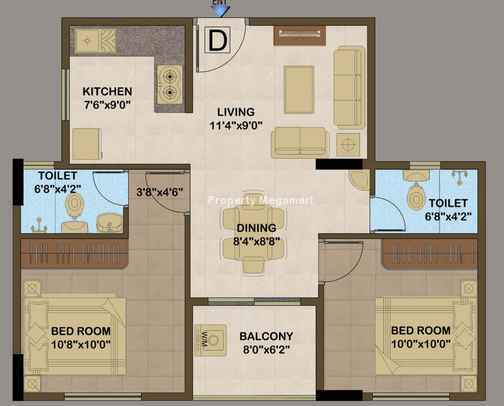 2 BHK - 952 sqft. 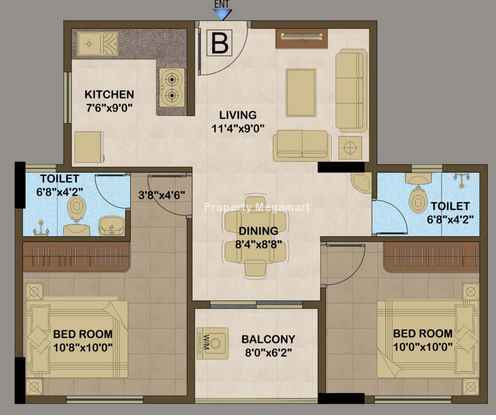 2 BHK - 982 sqft. 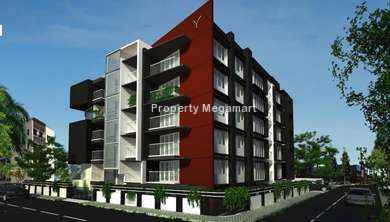 3 BHK - 1052 sqft. 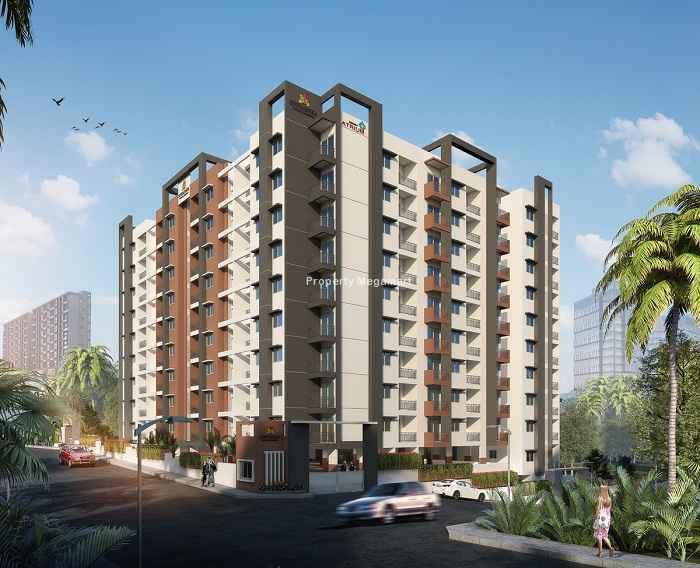 Working in sync with the Prime Minister’s Housing Scheme, Homes for All by 2020, Sowparnika has been delivering affordable homes to all. 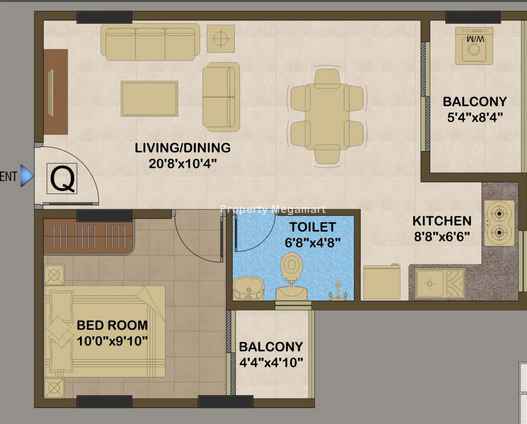 We have redefined the concept of affordable housing. 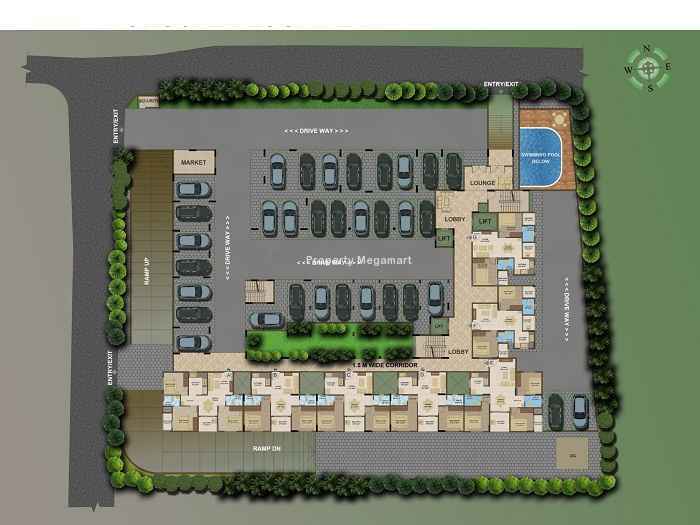 With its headquarters in Bangalore, Sowparnika Projects is a leading real estate developer in the Southern part of India. We believe in developing in-house competencies. Hence, we have a customized team for Design, Quality Check, Electrical & Plumbing, Block Work and Fabrication. They monitor and evaluate the progress from the time of construction till the delivery of the project. 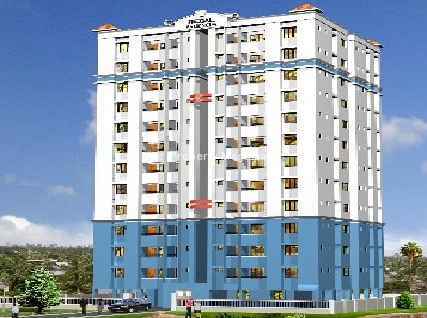 We aim to incorp...Know More..
Edappally is one of the developing location in Kochi. Edappally connects the city to most of its components, either directly or as an alternative route. 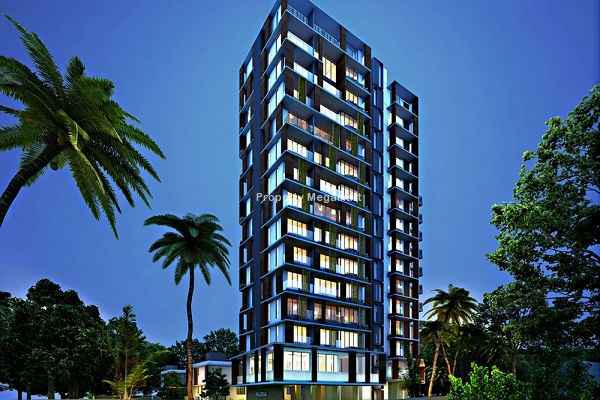 Edappally links the industrial cornerstones of the city, Aluva and Eloor to each other and to Kochi itself. This junction is the main hub as the major roads originate from here to branch out into different directions. 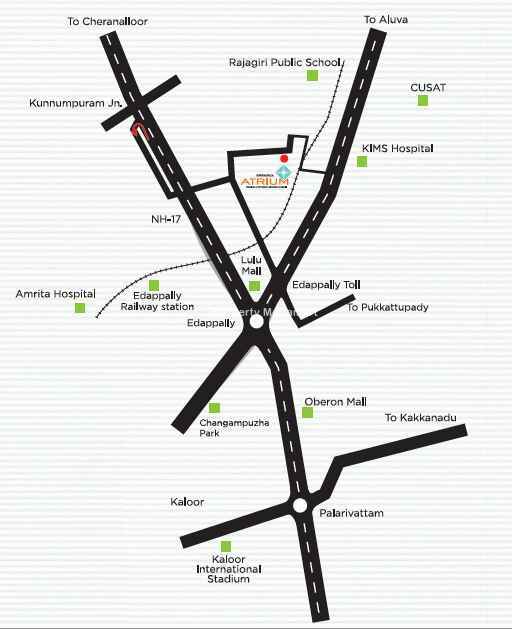 Bypass Junction in Edappally is the north end of the Cochin bypass which extends up to Aroor. This entire route is evolving into a major business hub with big-time stores and five-star hotels. Thrikkakkara temple along with the w...Know More..